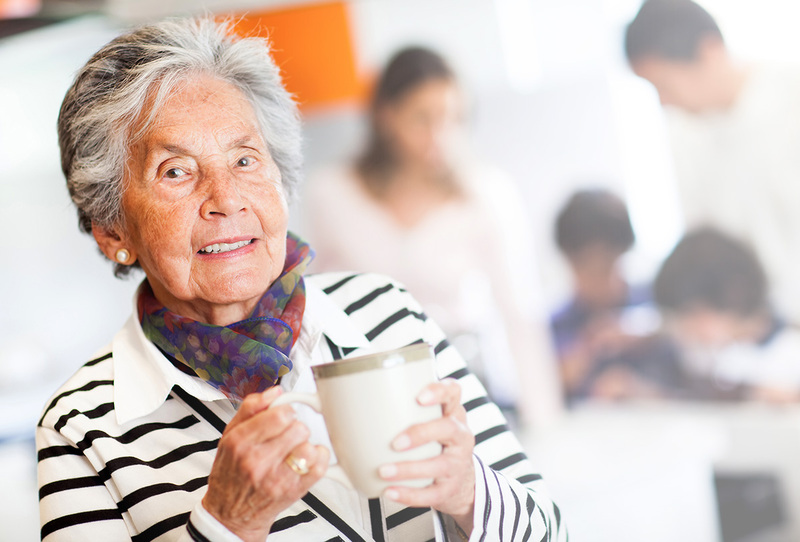 The Older Women’s Network (Qld) Inc. believes that priority must be given to the maintenance of health and well being. 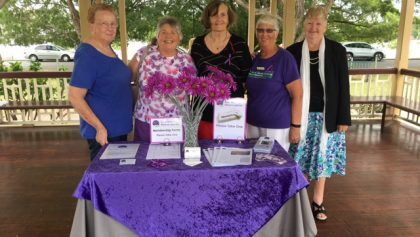 Take advantage of all the benefits from becoming a member of the Older Women’s Network (Qld) Inc. 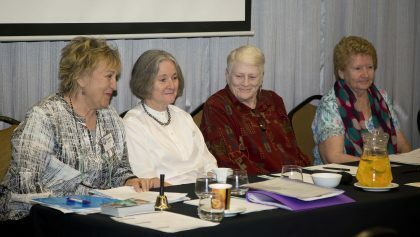 The Older Women’s Network (Qld) Inc. is committed to promoting the rights, dignity and well being of older women. 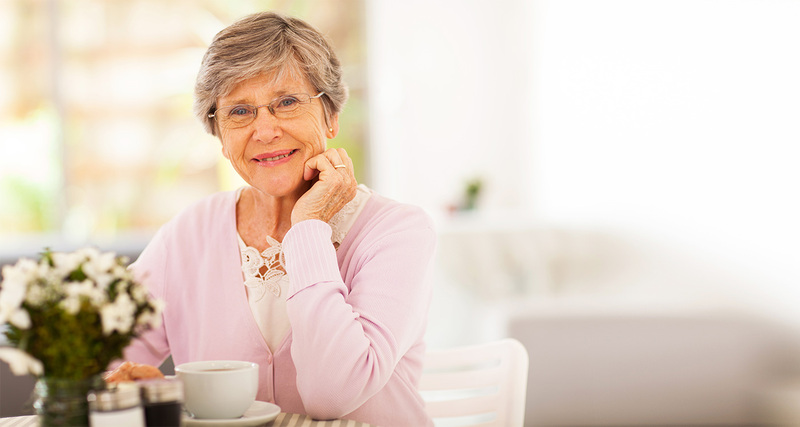 OWN (Qld) believes in a healthy positive approach to growing older. 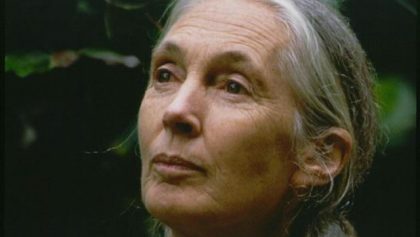 In a multitude of ways older Australian women, Elders, have a wonderful amount of wisdom to contribute. OWN may provide the means for women to support each other, explore other cultures and learn new understanding in the pursuit of continuing health and new friendship. OWN (Qld) is a network of branches/groups. We value members and guests. 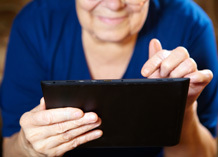 Members are aged between forty-something and ninety-plus. 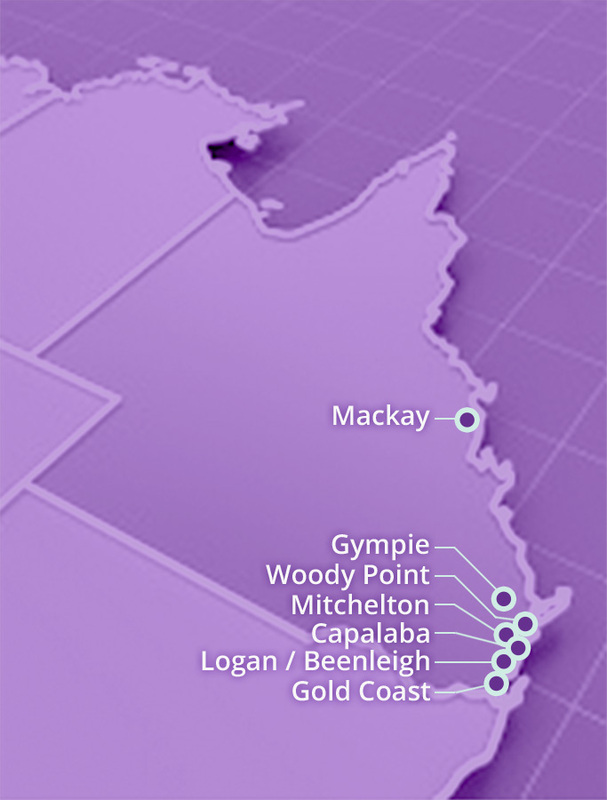 South-East Queensland branches are at Mitchelton, Capalaba, Woody Point, Beenleigh/Logan and the Southern Gold Coast. 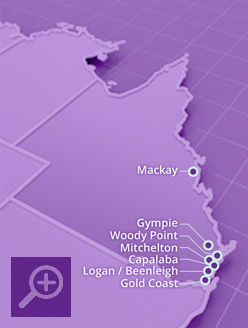 Regional branches are at Gympie and Mackay. 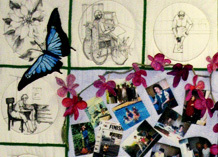 The history behind OWN (Qld)'s very own handmade quilt inspired from a South Australian conference visited back in 1994. Sort through our extensive database of useful links.